UPDATE: David Boal has been found safe and unharmed. Police are looking for a man who went missing from the Rosedale area on Wednesday night. 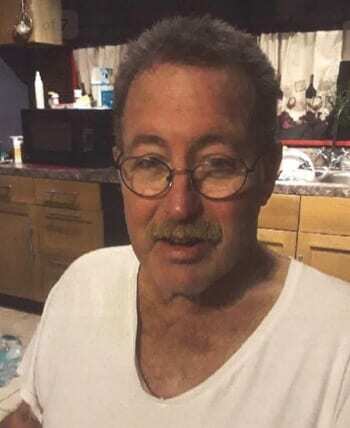 Authorities say 64-year-old David Boal was last seen in the 9100 block of Franklin Square Drive. Anyone with information on Boal’s whereabouts is asked to call police at 410-307-2020.